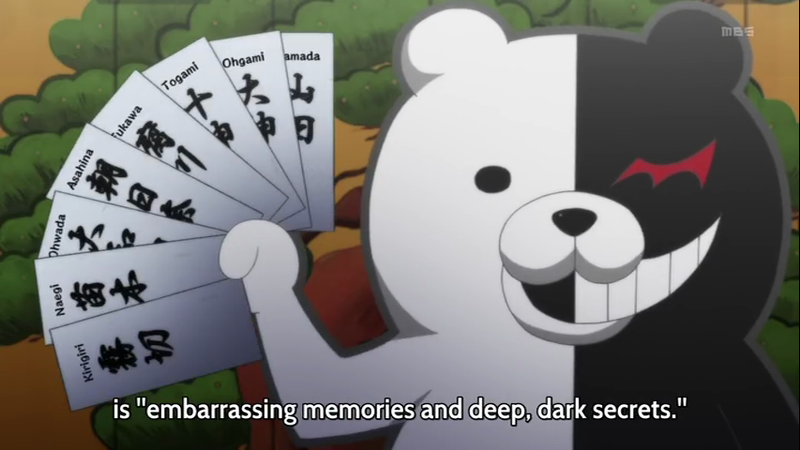 Posted on 10 August 2013, in Asian Watcher and tagged Anime, by episode, crime, danganronpa, mystery, psychological. Bookmark the permalink. 1 Comment. The killer in this case is definitely quite a bit more difficult than the last, and I know I hadn’t figured it out beforehand. 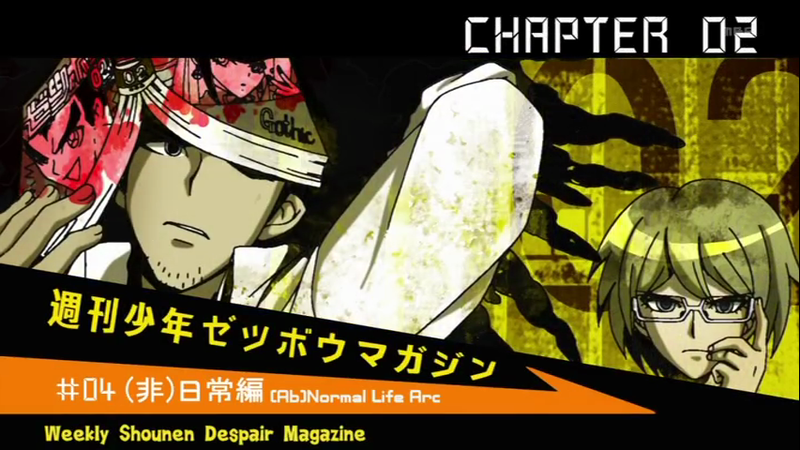 It’s quite a sad thing to see Chihiro dead though, this entire case is sad to be honest.